Saving for a deposit can be a hard and long process. Getting help from your parents is slowly becoming more and more common as the bank of mum and dad helps those take their first steps onto the property market. Nevertheless, Lenders and solicitors will often want reassurance that the money being gifted to you as a deposit is exactly that – a gift and not a loan. Here’s is what you need to know about gifted deposits. A gifted deposit is when some or all of the money you put up for a deposit is given to you as a gift by a friend or family member. 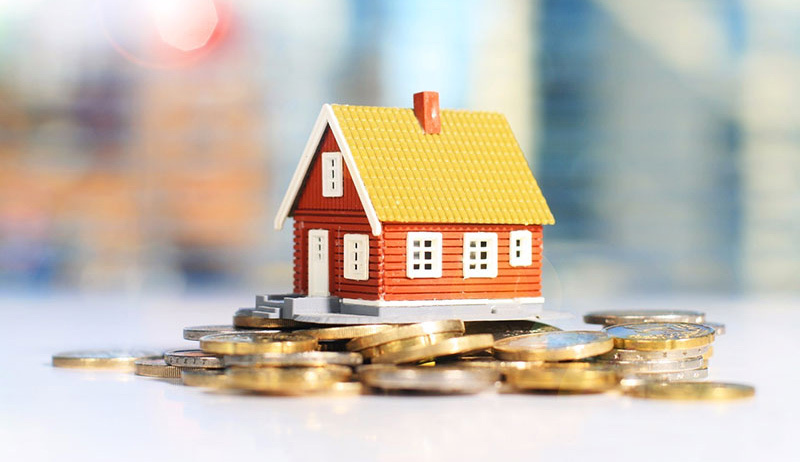 If the correct procedure for gifting a deposit is not followed then you could end up delaying completing the purchase, as there will likely be a hold-up in the conveyancing process. Lenders may also delay approving a mortgage as a result, so it’s important you have the right evidence and legal documents to prove the gift is indeed a gift that the family member or friend does not expect to be paid back. Many lenders prefer that you get a gifted deposit from a family member, rather than a friend, so be wary of this as you could end up facing further delays simply for getting your deposit from a non-relative. What if my deposit is a loan from a family member? Technically, any outstanding debts will contribute to your mortgage application, thereby making it more difficult to get approved. But with a loan for a deposit, the mortgage lender is likely to reject your application outright. This is because it could later be implied if you were unable to pay back the loan, that your family member would have some kind of legal right over the property. This would, in effect, damage the security and integrity of the mortgage they were lending you. If you are unsure about the implications of using a gifted deposit then don’t hesitate to get in touch with one of our expert mortgage advisors. We can walk you through the entire mortgage process, find you the best deals and make sure everything is in order with your deposit. For a free appointment request a call back below by filling in the form below.